The "Three Initiates" who authored The Kybalion chose to remain anonymous. 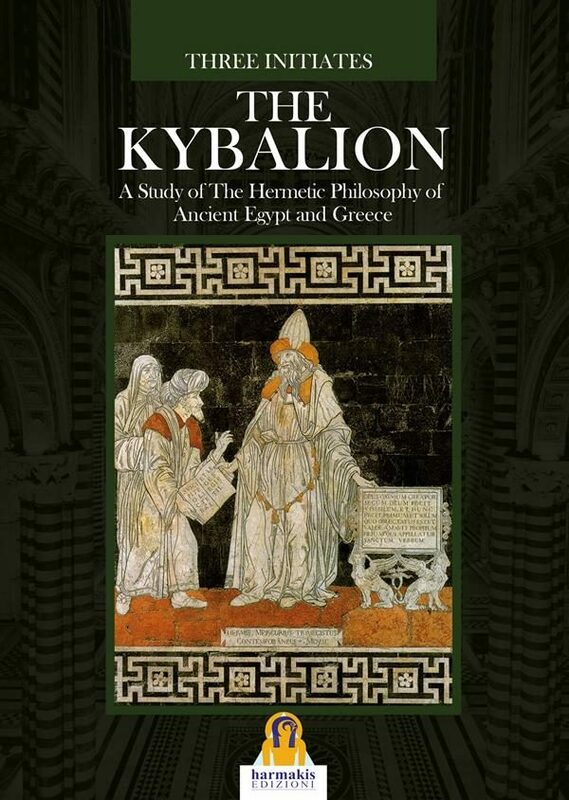 The book purports to be based upon ancient Hermeticism, though many of its ideas are relatively modern concepts arising from the New Thought movement. The book early on makes the claim that it makes its appearance in one's life when the time is appropriate and includes variations of material found in the book of Proverbs. The Mental Transmutation (also described as Mental Alchemy, the Art of Mental Chemistry, and the Art of Polarization) refers to the art of changing and transforming one's own mental states and conditions, as well as influencing those of others. It is also called a form of "Mystic Psychology". The book devotes a chapter to each of its seven "Principles", or axioms: Principle of Mentalism, Principle of Correspondence, Principle of Vibration, Principle of Polarity, Principle of Rhythm, Principle of Cause and Effect, Principle of Gender. .